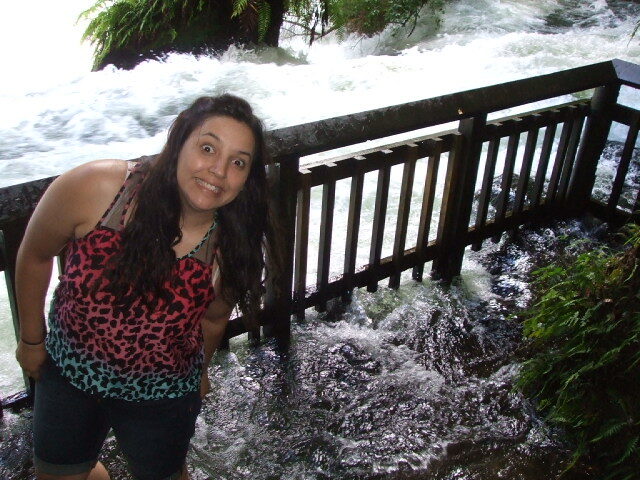 Rafting Rotorua - Trepidation, fear, anxiety... thrilling, invigorating, exhilarating, exciting. These are all words and feelings associated with 'white water rafting'. And we are so lucky here in Rotorua because not only do we have white water rafting, we also have sledging (hydro speeding) and kayaking. My Rafting Rotorua trip on the Rangitaiki with police buddies - I'm above the two white helmets. 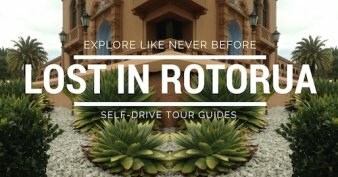 If you are contemplating taking to the water when you visit Rotorua there are a number of things to consider. 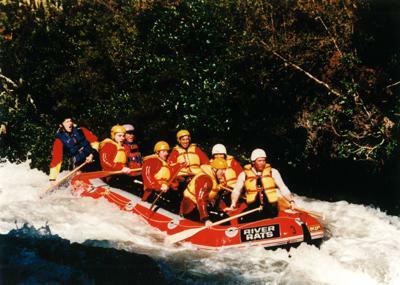 Rotorua has six dedicated white water rafting companies. I didn't know this until I began looking for myself. Heaven help a visitor trying to choose between them. The thing is, they all bring something different to the table. One may have Rafting alone and the next may have Rafting and Kayaking, or Rafting and Sledging. Then you have to work out which river suits you? The Kaituna river… Lower Rangitaiki river… Upper Rangitaiki… Wairoa… Motu… Mohaka and so on. Some rivers are close to the city and others require anything from 2-3hrs plus to get to the base camps. The times on the water vary, anything from 45mins to rafting 100km with overnight camping. Then there are age and weight requirements to consider; especially with children. Different trips are suitable for 5yrs with an adult, 10yrs with an adult, 10yrs with an adult but may have to walk portions, 13yrs plus with an adult, under 16 with an adult… weight requirements 40kg - 120kg. This page is all about making it easier for you to zoom in on what you want, then you can follow the link provided to each company to dig further. Just keep in mind that the information I have compiled is a general summary from all the companies eg. age ranges may vary from company to company. I'll cover off what the river grades mean and some of the age requirements. Then we'll move onto the rivers and their grades followed by the companies and what particular trips they carry out. A bit of general info will finish it off. 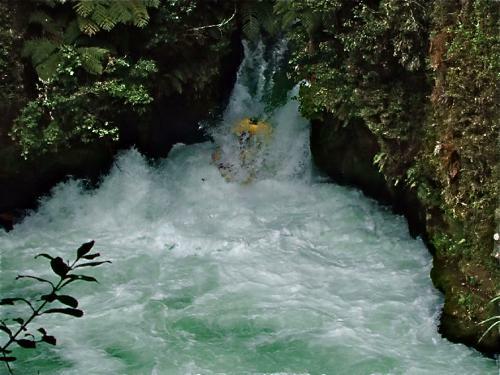 The Rotorua White Water Rafting companies use a number of rivers with different grades of difficulty. The following table gives you an idea of what to expect with the various Grades along with general info relating to ages. Grade 1 - Super calmish water, easy peasy for everyone, and yes, family white water rafting ensures the kiddies can be included (from 5yrs up). Grade 2 - Leisurely rippling water with rolling rapids and no obstacles. Suitable for families, children over 5yrs. Under 10s to be accompanied by an adult. Grade 3 - White water, waves, drops, rocks; now we're talking. Suitable for children over 13yrs. Children 10yrs -12yrs may have to walk a section for one of the trips. Grade 4 - As above but getting more intense with larger waves and bigger drops. Suitable for children over 13yrs. May have to walk a section. Grade 5 - Rapids, rocks, hazards, some large drops. Woo hoo, just like being in a washing machine. Suitable for children 13yrs up. Must be accompanied by an adult if under 16yrs. Grade 6 - No commercial rafting on these rivers. Kaituna: Grade 5, about 20mins out of Rotorua city near Okere Falls. Wairoa: Grade 2-5 1hr drive from Rotorua via Pyes Pa Rd , only open 26 days a year on specific dates. Mokau: Grade 4, 3hrs drive. Meeting place is 2hrs south-west of Rotorua. Tongariro: Grade 3, about 2hrs drive through Taupo to Turangi. He's young, passionate and hungry. 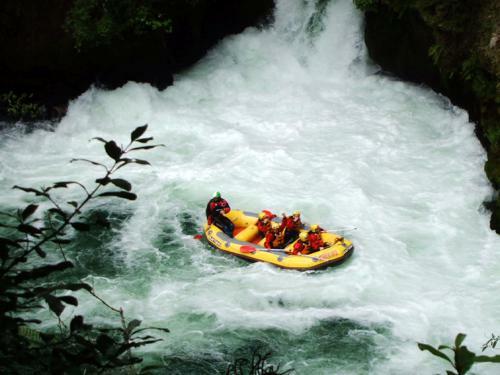 Rotorua Rafting is our newest rafting operation headed up by Kaituna born and bred Sam Sutton. Sam is a young guy who has been into kayaking in a big way from about 16yrs old. Over the years my brother Dean, who works with Sam's mother, has kept me updated about Sam's progress which takes him all over the world. Sam had a busy year in 2011. At 23yrs old he opened this new business and also found time to win the Sickline Extreme Kayak World Championship for the second year in a row - his poor mother, even now she can't watch. You will find on his website that Sam has teamed with Kenny Mutton from Kaituna Kayaks. Their specialty if you're up for it is Tandem Kayaking the Kaituna. That's right, you and a guide. Woo hoo. 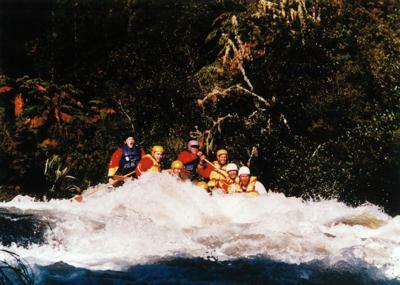 Kaituna Cascades were the first white water rafting company in Rotorua to raft on the Kaituna. Kaituna Grade 5 - Rafting. 3½hrs with 1hr water. Kaituna Grade 5 - Sledging. 3½hrs with 1hr water. Wairoa Grade 5 - Rafting. 6hrs with 2hrs water. Check dates. Wairoa Grade 5 - Sledging. Biggest & best sledging run. 1 on 1 guide ratio. Sundays in the summer. 6hrs with 2hrs water. Age restricted to 13yrs plus. Provide a Sledge, Raft combo. 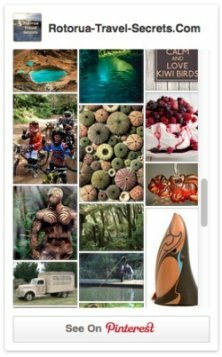 Kaitiaki in māoridom means guardian, and that's how Kaitiaki Adventures view themselves. They are guardians of the river. Their stand is to honour and respect not only the river and surrounds but also the people that travel on it… in other words, you. Expect a karakia (prayer) before entering the water. You will learn all about the whys of this at the time. I don't want to give everything away. Kaituna Grade 5 - Rafting 45mins water time. 10yrs (half river) and over 13ys with conditions. Cruise Ship option with pick up and drop off at the Port of Tauranga. Kaituna - Lower part of Upper Kaituna - Sledging 15yrs with conditions. 1-1½hrs on the water. 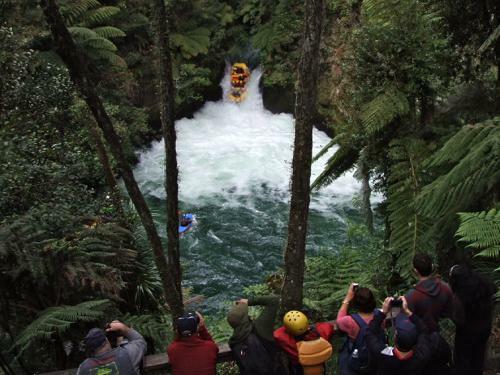 Rangitaiki River Run Rafting - Grade 4 - Rafting, 10yrs with conditions. Allow 6hrs in total for this including travelling time. Wairoa Experience - Grade 5 - Rafting, 13yrs with conditions. Allow 6hrs in total for this including travelling time. There are also lots of package deals teaming up rafting or sledging with popular Rotorua activities so make sure to check them out. The owners of Raftabout are Stephen McNab and Kylee Stevens who both come from successful sporting backgrounds. For a change in lifestyle they bought Raftabout in 2002 and set about building the business up. Mix in having three children between 2004-08 and you know they've been very busy. They are one of two companies in Rotorua to have the NZ Qualmark Enviro Gold certification. Riverrats is our oldest rafting company and, possibly the oldest in the whole of New Zealand that still operates (30yrs in the summer of 2012/13). 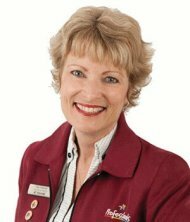 They too have the Qualmark Enviro Gold certification which is a great testament to them. Also hire out single/double recreational and white water kayaks from 1hr to 3 days. Will deliver to numerous lakes and provide all the gear. Riverrats provide a guided kayak tour to Manupirua Springs Hot Pools and there is also a non-guided Ohau Channel Freedom Trip. With this one you are provided with a map to make your way along the shores of Lake Rotorua, through the Ohau Channel into Lake Rotoiti. Here you kayak to the Okere Arm where you are then picked up. Finally, they have Big Canoes for groups. Two canoes take up to 15 paddlers each and up to 36 including non-paddlers. Lower Mohaka Grade 3-5 - Rafting Past Taupo heading to Napier, create your own dates. Mokau Grade 4 - Rafting 3hrs. Located 45mins south of Waitomo Caves. Meet at Piopio, need 8 people confirmed to go. Wet n Wild also provide multi-day rafting expeditions. They can be anything from 1-5 days on the Motu or Upper and Lower Mohaka rivers. Just in case, I think most people know what white water rafting and kayaking are but you may not be familiar with sledging, also known as hydrospeed and hydrospeeding. White water sledging is what the name implies. You have a hard board, a bit like the old flutter boards you would have learnt to swim with. They're solid and big with handles and you kind of half lie on them. To complete the outfit you are supplied with a wetsuit, flippers, a helmet, booties and life jacket… stunning! I would so love to have a go at this and will let you know if I do. Most of the companies provide pick up services or you can meet at the bases. When it comes to out of town trips lunch is usually provided. Gear like wetsuits, lifejackets etc are provided so you probably only need personal swimsuits and towels. Oh, and if you wear contacts or glasses, take along some type of goggles. All the companies take photos/videos of your trip that can then be purchased. Check out your accommodation as they may have discount coupons for this and also any of the tourist brochures you see lying around. To finish, on the whole I think all the white water rafting companies in Rotorua are great.